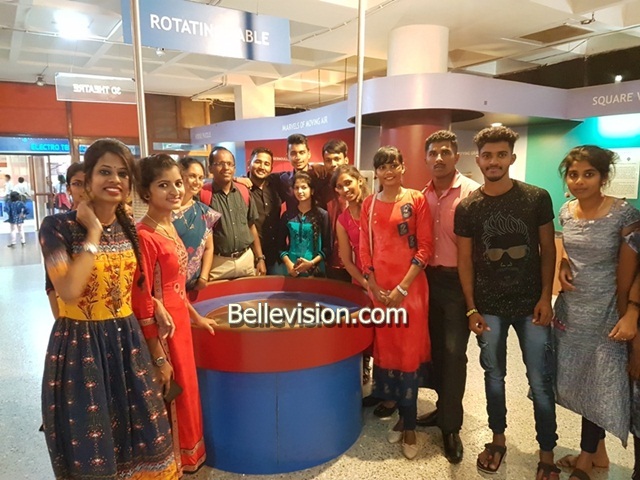 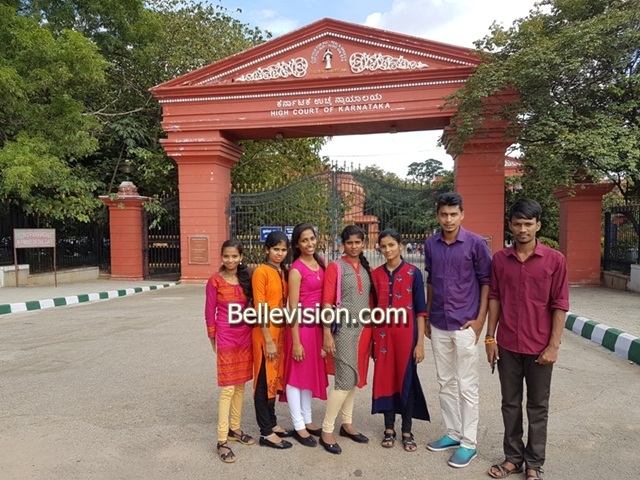 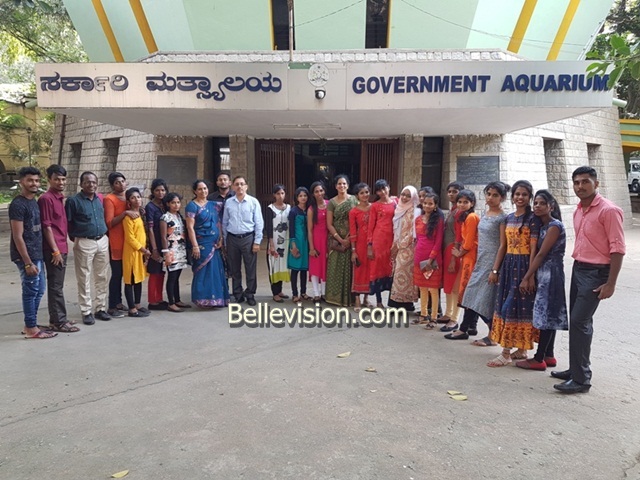 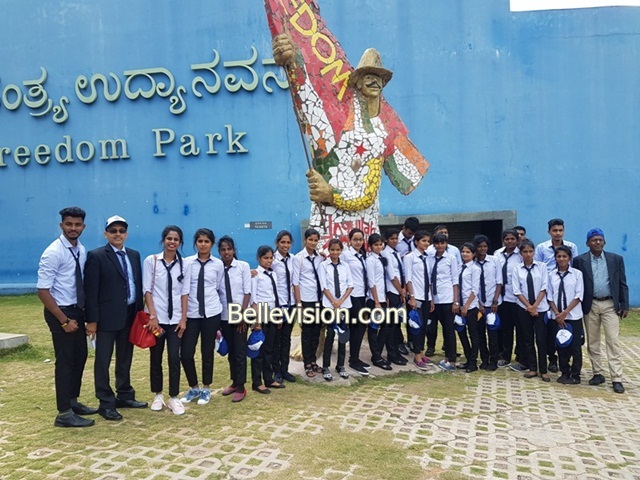 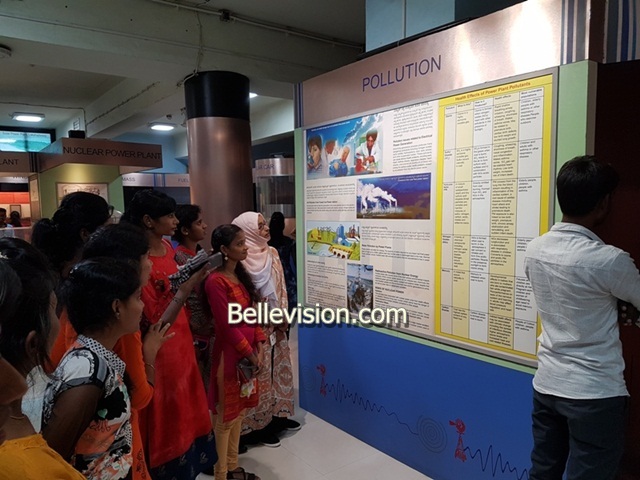 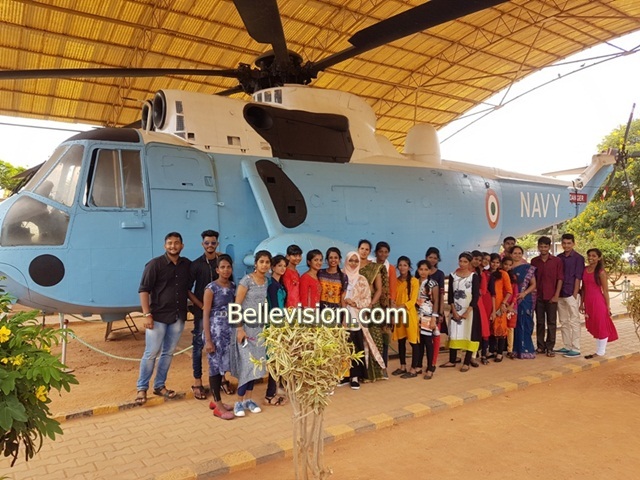 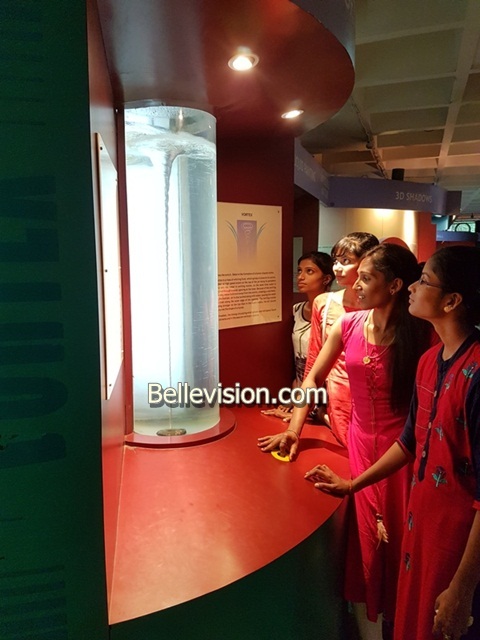 Udupi, 12 Sep 2018: The students of III B A of Milagres College Kallianpur recently had a wonderful, pleasant and first of its kind in the history, an education tour by flight. 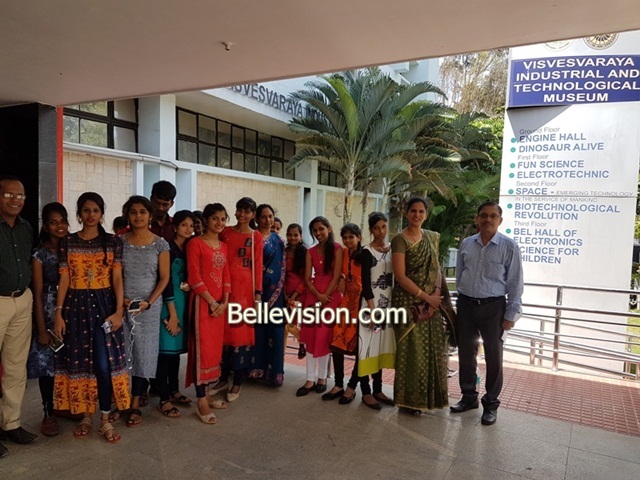 It was organized by the Humanities Association of the college with an objective of exposing rural students to the urban life. 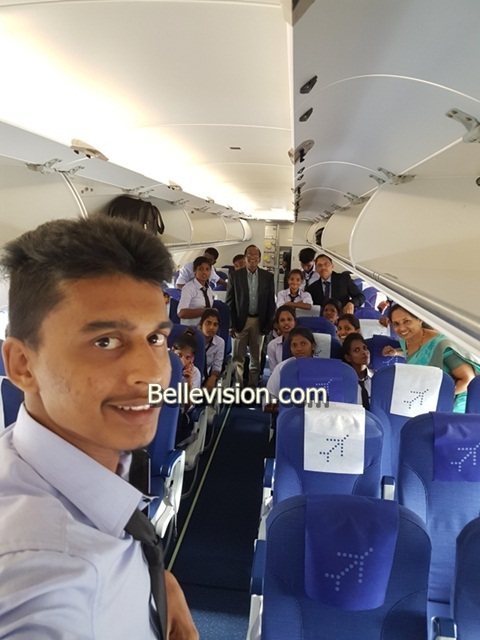 The flight journey by IndiGo Airlines was from Mangaluru International Airport to Bengaluru Kempe Gowda International Airport on September 6morning. 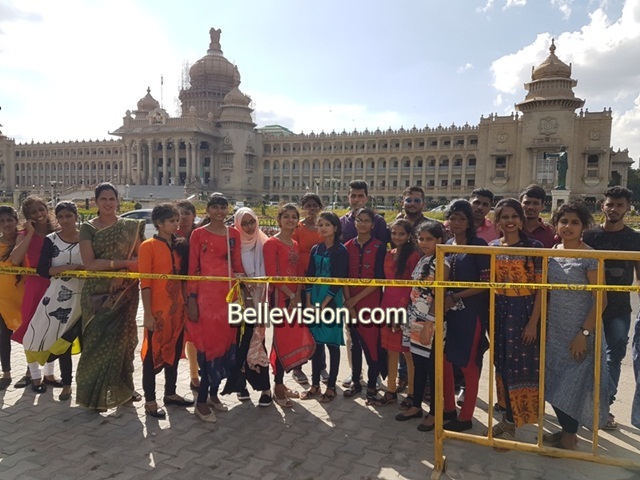 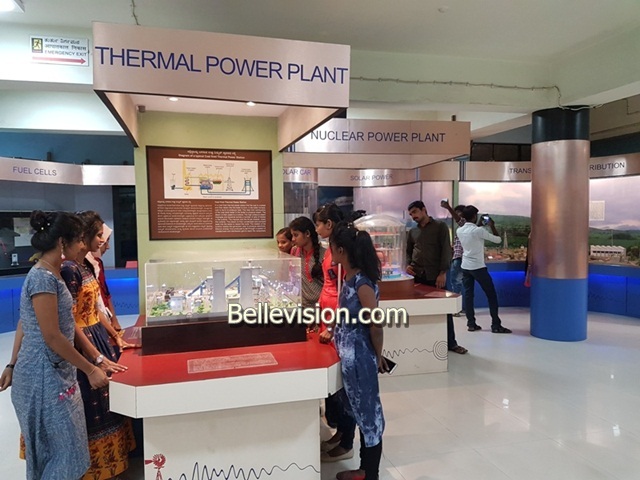 The tour covered trial ride by Namma Metro from Cubbon Park station to Halasuru and return, visit to HAL Helicopter Museum, Visvesvaraya Industrial and Technological museum, Freedom Park, Lalbaugh, Government Aquarium, Vidhana Soudha and High Court, The Koramangala Recreation Club, UB City, Mantri Mall, Majestic Bus Station etc. 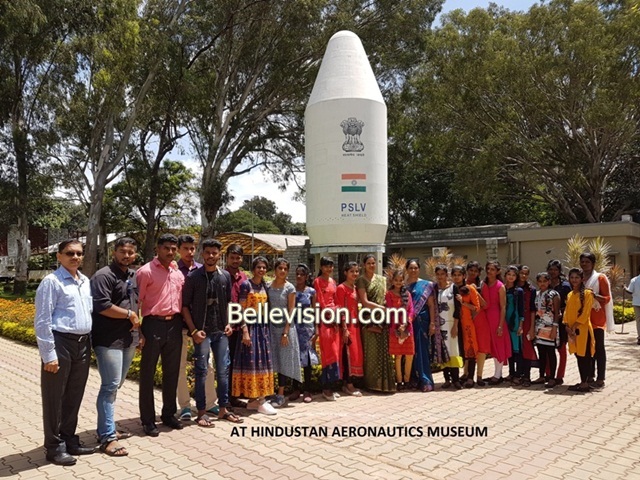 It gave a unique experience to the students of flying by an aircraft. 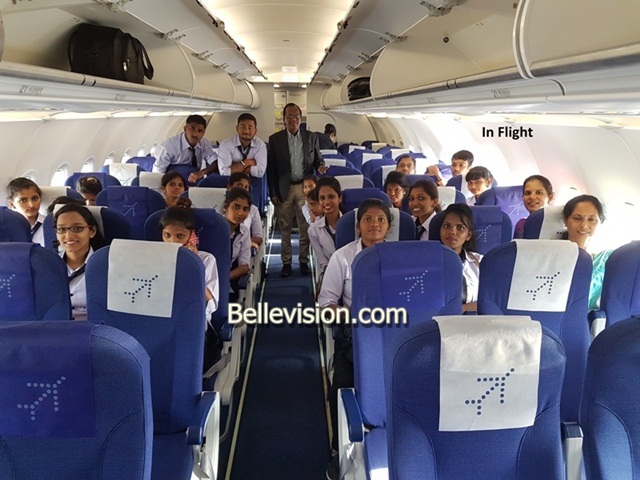 The tour had its intended outcome of becoming aware of career opportunities in Aviation and Hospitality industry. 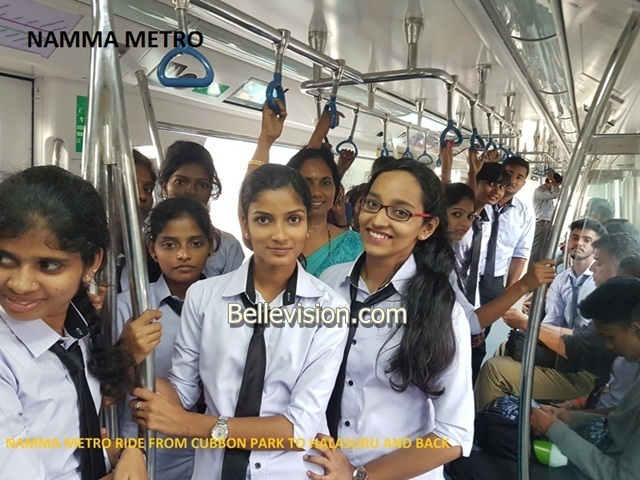 The prime objective was to give them visual and practical experience on passenger safety, alternative entertainment and leisure opportunities available for urban population, rapid transport system as solution for traffic congestion, pollution forms and its control, history of India’s Freedom Struggle etc. 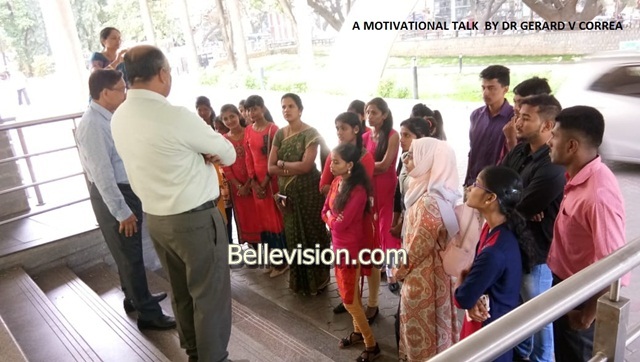 An onsite motivational talk was arranged for the students and Dr Gerard V Correa, Industrialist, Pharmacologist and a management trainer addressed the students on the occasion. 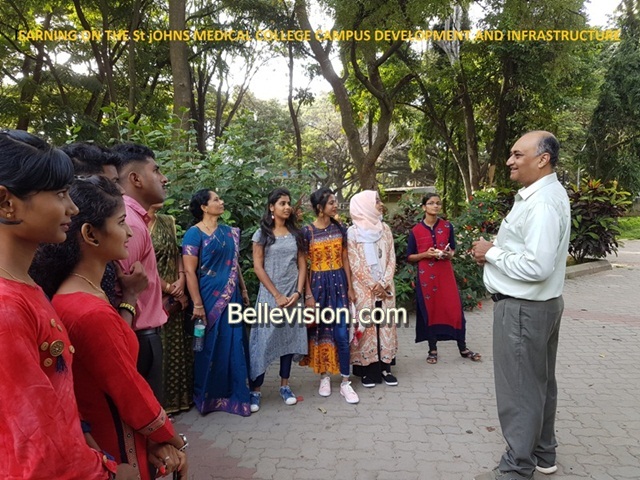 The two-day tour was conceptualized by Prof Melvyn Rego, Dean of Humanities Faculty and the whole tour package was sponsored by him. 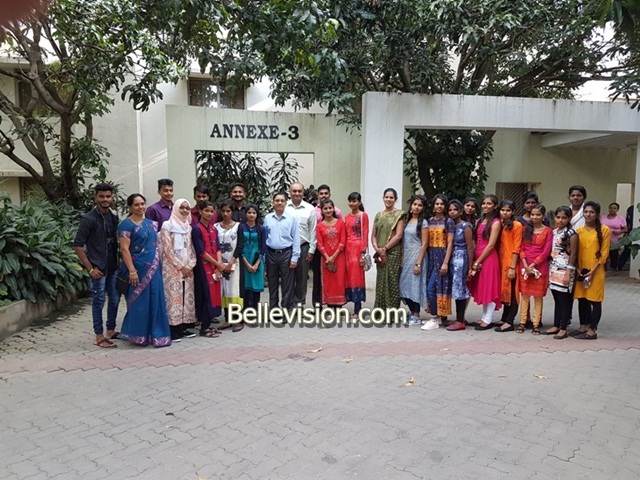 He was accompanied by Dr Jayaram Shettigar, HoD of History, Annamma, HoD of Economics and Reshma, Assistant Professor of History and the convener of Humanities Association. 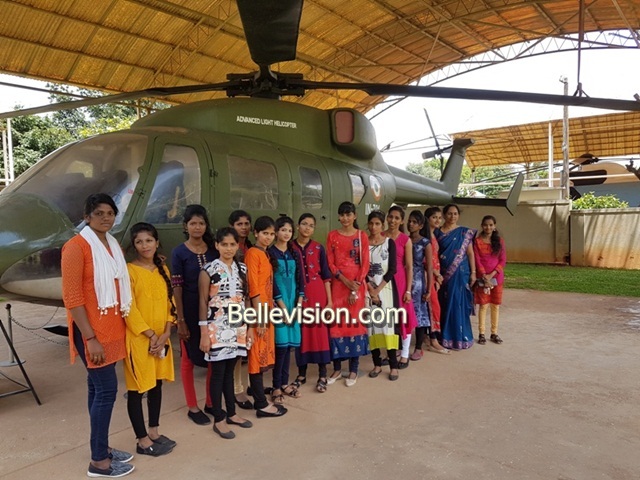 All the 22 students of final year BA, 17 women and 5 men participated in the tour.